Belkin has finally released its updated version of the Wemo Bridge which was originally teased in May of 2015. The release means that its popular range of Wemo smart accessories will now finally come with Apple HomeKit compatibility, with the ability to enjoy all of the frivolities that HomeKit support brings. The company originally talked about the upgraded Wemo Bridge hardware during the second quarter of 2017 with a planned release supposed to happen later on that year. For one reason or another, that release never actually materialized and radio silence was put in place by the business until now. As the world descends on this year’s CES, the existence and release of the HomeKit-compatible Wemo Bridge has been one of the first points of discussion. The existence of the new Wemo Bridge means that all existing Belkin Wemo accessories which are already on the market will now have HomeKit compatibility without having to be replaced with newer versions. In fact, the new Bridge is all that the homeowner needs to purchase to bring this type of compatibility. Considering the general opinion of the accompanying Wemo app is one of overriding negativity, it’s always going to be positive that Wemo device owners now have the power and simplicity of Apple’s dedicated Home app and Siri control. The Apple HomeKit compatibility now sits alongside Alexa and Assistant. We’ve had an overwhelming positive response from customers when we announced last spring that we would make the Wemo Bridge compatible with HomeKit support. 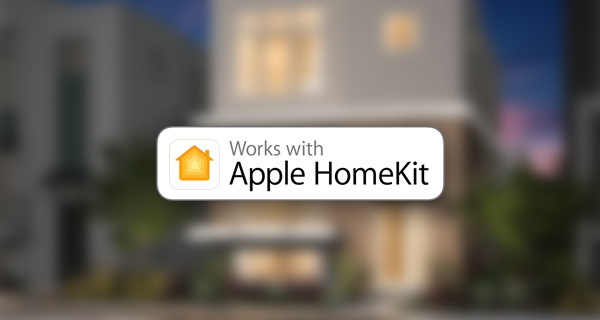 We have made it a top priority working with Apple to ensure an incredible experience for both Wemo and HomeKit users. Bringing together two of the most influential Smart Home platforms will enable millions of current and future Wemo users to experience the benefits of HomeKit, including the Apple Home app, Siri integration and interoperability with other HomeKit devices. The original release date may have been missed but the Bridge is now available to purchase. 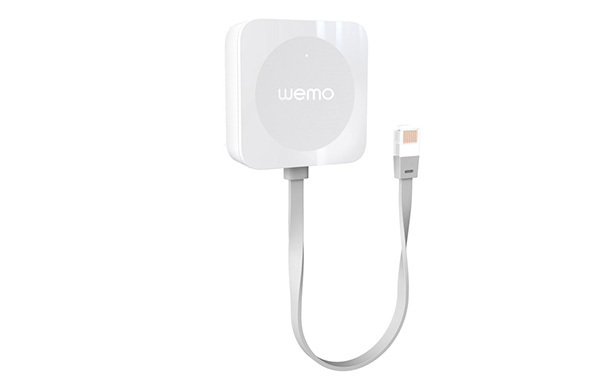 The new HomeKit-compatible Wemo Bridge will be available to purchase from Monday, 8th January, from Belkin directly, Apple, Amazon, and Best Buy, and will cost $39.99. That’s a dongle in the picture ? So looking forward to this! Homekit is the one app that I haven’t been able to try!